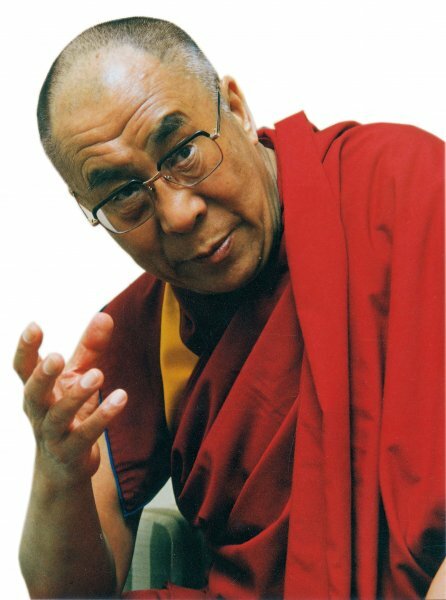 The Tibetan government announced several major events to celebrate the ‘2014 Year of His Holiness the Dalai Lama’, rededicating their efforts for Tibet and commemorating the Dalai Lama’s contribution to their cause. An announcement to dedicate the year 2014 to the Tibetan leader His Holiness the Dalai Lama was made by the Tibetan Prime Minister Lobsang Sangay on March 10, 2014. Various events have been planned to pay tribute to His Holiness Dalai Lama’s “visionary leadership and contribution to Tibet and the world”. “Year 2014 has been dedicated by Kashag (Tibetan cabinet) and Central Tibetan Administration as a Year of His Holiness the 14th Dalai Lama. In order to celebrate, pay tribute and express the gratitude of the Tibetan people for all the work and blessings that His Holiness the Dalai Lama has bestowed upon us till now,” said Tashi Phuntsok, Secretary of Department of Information and International Relations, and a member of the Committee for 2014 Year of His Holiness the Dalai Lama. Out of 25 events, two have been already carried out - 25th birthday celebration of Panchen Lama Gedun Choekyi Nyima and the 25 years since conferment of Nobel Peace Prize upon the Dalai Lama in Norway earlier this month. At a press conference here today, members of the committee said more events coming up in the year include His Holiness the Dalai Lama’s 79th birthday, Tibetan Democracy Day, birthday of Mahatma Gandhi and 25th anniversary of Nobel Peace Prize. These events are observed annually by the Tibetan government in exile, but this year, it will be observed “at a larger scale and a greater scale” with more number of participation from guests including Nobel Peace laureates, said Tashi. The committee consists of five members - Tashi Phuntsok, Secretary of Department of Information and International Relations; Topgyal Tsering, Secretary of Department of Education; Tenzin Lungtok, Additional Secretary of Department of Religion and Culture; Chime Rigzin, Additional Secretary of Department of Home and Thinlay Wangmo, Deputy Secretary of Department of Health.